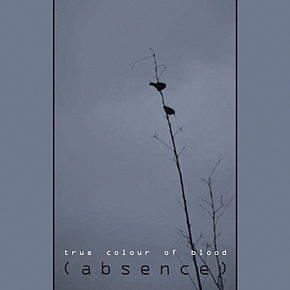 True Colour Of Blood "(Absence)"
When we think about "guitar players", we are misled by the very traditional concept of the "rock" guitarist playing riffs and solos..... WRONG!! There is a parallel universe where talented musicians like Eric Kesner use guitars (and nothing else.....) to build dense and flowing streams of sound. 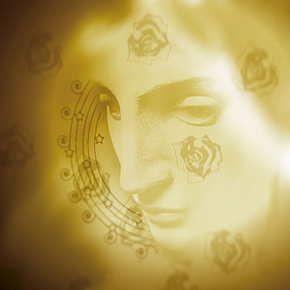 New phenomenal album of these russian musicians. Redefining the concept of industrial music, where the roots of the past melt with modern approaches to create an ever-evolving sonic structure. 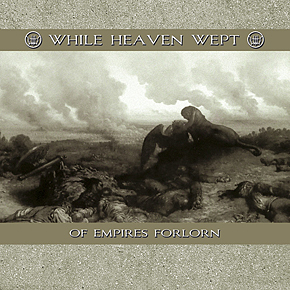 While Heaven Wept "Of empires forlorn"
This last repressing (in a limited edition of 500 copies) comes with new graphics. 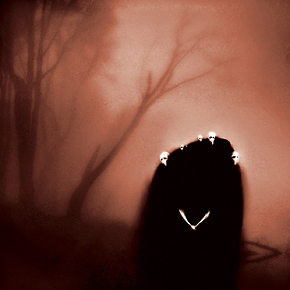 Throughout the years, CAUL / Brett Smith has built his reputation as one of the most impressive dark ambient acts of the world. You can finally taste the early days of this genious musician and experience his outworldly skills. Over 180 minutes of the deepest, darkest and densest ambient you've ever heard. Trust me, and you won't be disappointed. 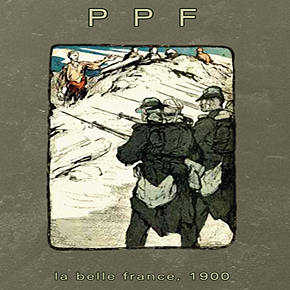 PPF "La belle France, 1900"
Brand new sensational album of the well-known French noise manipulators. Raw, heavy and distorted, yet still retaining a very "musical" approach and a structured backbone. Rough, just as we all like it. First 100 copies are enriched with a hand painted, hand numbered wooden box. 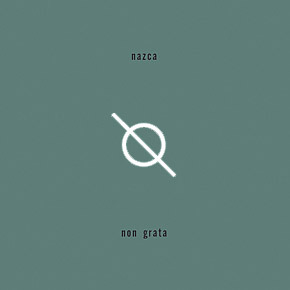 Two years in production, Non Grata is Nazca's most realised release yet. After a series of misfortunes (bankruptcies, carcrashes, deception, lies, breakups and illness), "Non grata" is finally ready to be presented to the world. 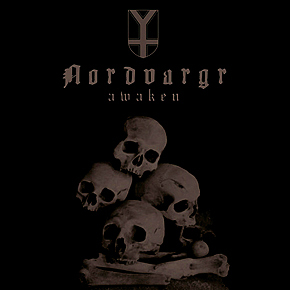 Brand new album of Swedish dark ambient maestro NORDVARGR, better known as the mastermind behind MZ412 and undoubtably one of the universally recognized fathers of "nordic--school" dark ambient. Coproduction between Eibon Records and Code666. 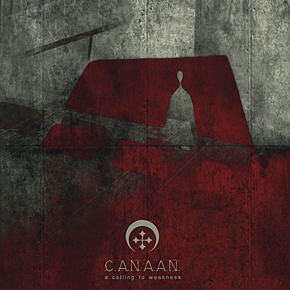 Proudly introducing CANAAN's fourth full-lenght album, and without any doubt their most melancholic one. 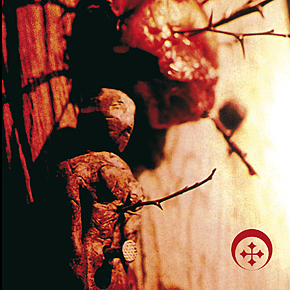 "A calling to weakness" music is much sharper, rougher, heavier, darker than ever before.